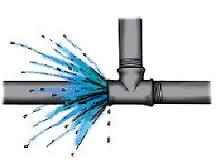 If you have a burst pipe or a leaking fixture and you need to call our emergency leak repair hotline, do so now at (904) 574-5100! If there is currently a leak going on in your home or business you need to perform the following steps to minimize the amount of damage that is going on in your home. This is an urgent matter, do not take a leaking pipe lightly. What to do during an Emergency Leak! By the time you’ve followed those steps, we should be near or at your establishment. We will take it from there and perform our emergency leak repair. 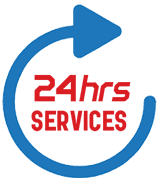 We are a 24-hour business meaning that when disaster strike, give us a call and we will be there to assist you as best as we can. If you would like to know more about our business or services, make sure to call us at (904) 574-5100!